An international team of researchers has mapped Nemo’s genome, (the orange clownfish) providing the research community with an invaluable resource to decode the response of fish to environmental changes, including climate change. In a breakthrough study led by the ARC Centre of Excellence for Coral Reef Studies (Coral CoE) at James Cook University, and the King Abdullah University of Science and Technology (KAUST), researchers used high-tech sequencing tools to create one of the most complete genetic maps for the orange clownfish, a common reef inhabitant and star of the Disney movie, Finding Nemo. Researchers have produced a genetic map of the iconic orange clownfish. “This genome provides an essential blueprint for understanding every aspect of the reef fish’s biology,” said lead author Dr Robert Lehmann of KAUST in Saudi Arabia. The orange clownfish, Amphiprion percula, is not only the most recognised reef fish on Earth, but also one of the most highly studied. The orange clownfish is one of the most important species for studying the ecology and evolution of coral reef fishes. “This species has been central to ground-breaking research in the ecological, environmental and evolutionary aspects of reef fishes,” said co-author Professor Philip Munday of Coral CoE at James Cook University in Australia. 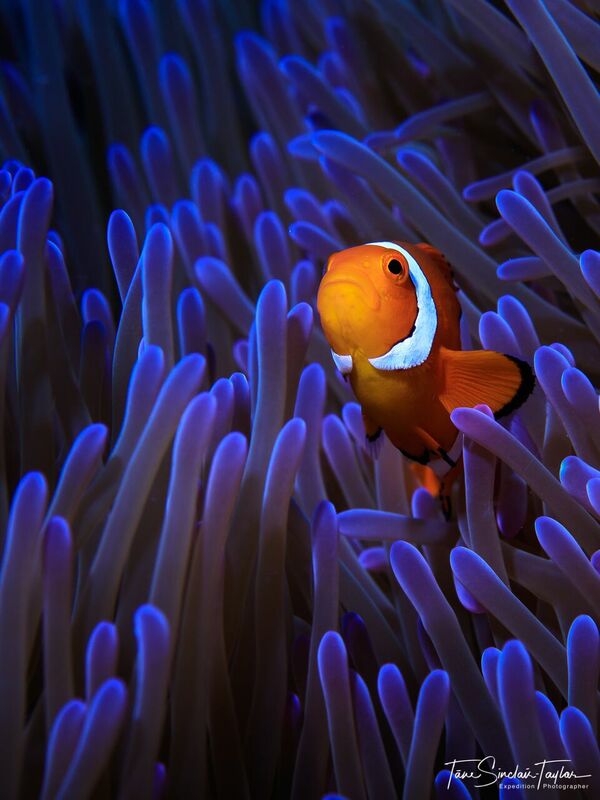 The team used state-of-the-art technology to sequence the clownfish’s genome. Their genomic and transcriptomic data is now available via the Nemo Genome DB database at http://nemogenome.org. The new genome assembly provides an essential blueprint for understanding every aspect of the orange clownfish’s biology. 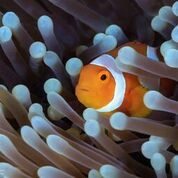 “The clownfish comprises approximately 939 million nucleotides that needed to be fitted together,” said co-author Professor Timothy Ravasi of KAUST. “This is one of the most complete fish genomes ever produced,” said co-author Professor David Miller of Coral CoE at James Cook University. 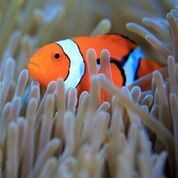 The paper “Finding Nemo’s Genes: A chromosome-scale reference assembly of the genome of the orange clownfish, Amhiprion percula” is published today in the journal Molecular Ecology Resources. This research is dedicated to the memory of Dr Sylvain Forêt, a brilliant scientist, co-author, colleague and friend.